Hamas and other Gaza-based terror groups have recently launched a campaign to elicit donations for the terror organizations to be paid out in Bitcoins. The terror groups, under the umbrella of Popular Resistance Committees, have called on their supporters to donate money using the virtual currency Bitcoin. According to Arab media reports, this was the first time that Hamas’s military wing called for financial donations to be made using the cryptocurrency. The Meir Amit Intelligence and Terrorism Information Center (ITIC) believes that these calls are being made now as a result of a combination of financial distress the groups are facing and the benefits of anonymity provided by Bitcoin. Hamas’s military wing published a virtual wallet address to which the donations can be transferred. An examination of the wallet’s address indicates that the wallet was opened only recently, on January 31. It has since been used for at least 43 buying and selling transactions. The military wing of the Popular Resistance Committees published a virtual wallet address which has been active for more than three years with transactions having been made since October 2015. Bitcoins are being bought and sold on an almost daily basis, and over 4,000 transactions have been performed. 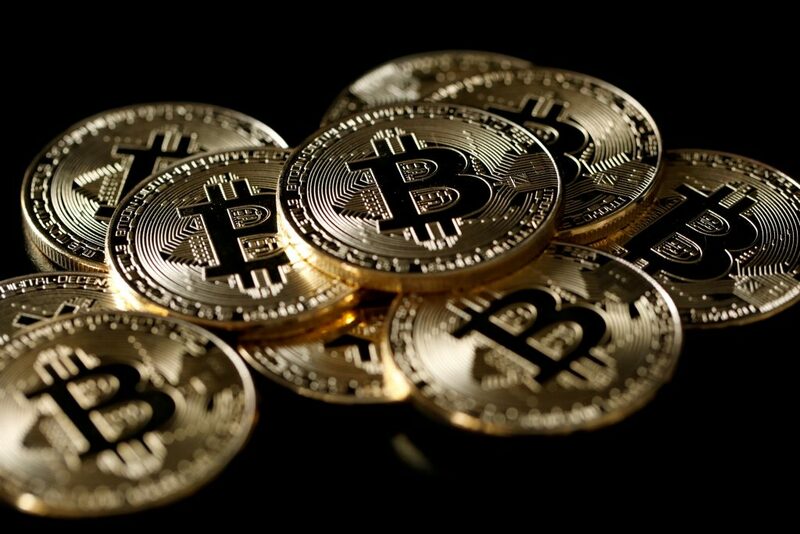 The ITIC, a Tel Aviv based intelligence research body with close ties to Israel’s intelligence community, explained that the use of Bitcoins makes it possible to transfer large sums without the oversight of banks while avoiding international regulations against money laundering.